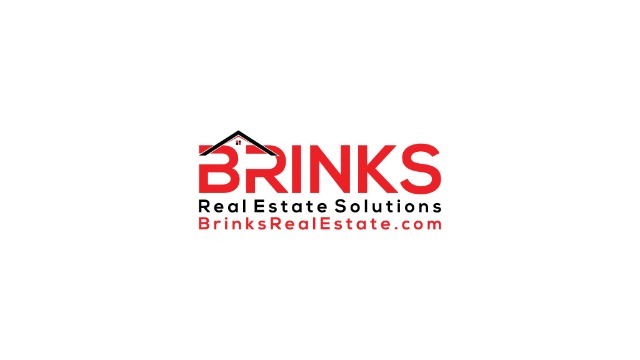 Brinks Real Estate is a low-cost, and cloud-based brokerage, that focuses on technology and innovative marketing and home selling solutions that you won't find with a traditional Realtor or Broker. 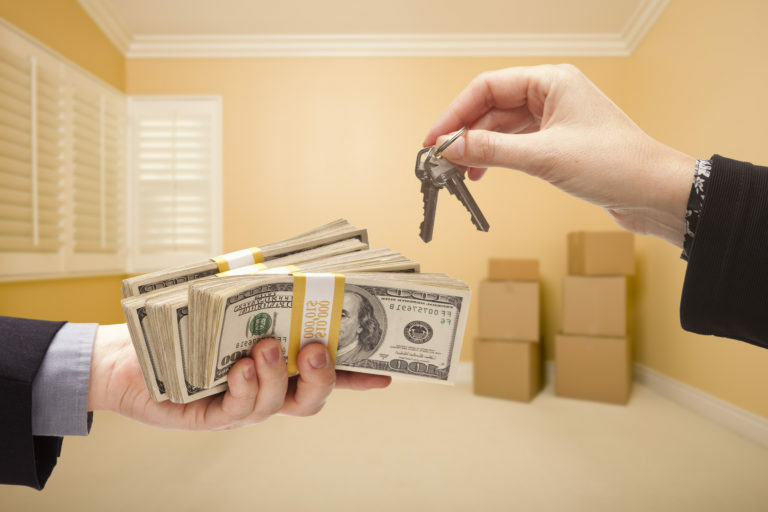 At Brinks Real Estate, we know that selling your house doesn't have to be stressful and complicated. We are not like Re/Max or Keller Williams in the fact that we actually buy and sell a lot of our own homes. They do not! So, the cost of completing the transaction is always something that we are concerned with, and something we are always working to reduce. We’d love to put that experience to work for you. From repairs by contractors, title, and commissions - we understand better than anyone your desire to keep costs as low as possible. When buying your family's dream home, it can be fun, seamless, and one of the most rewarding experiences of your life. We stand for a higher quality, enjoyable, confident, and transparent process when selling and buying a home. We stand against the "what's in it for me" mentality. We are not interested in trying to get you to list your home for the lowest possible price just so we can get a quick sale and make easy money. We are committed to helping you net the most, and truly earning our money. We want to earn a long-term relationship with you and your family, because we believe in doing the right thing. We know the real value of working with you is not in one quick and easy commission check, but in a lifetime of friendship and opportunity together. We are the best in the world at helping families navigate the sale of their home to be able to smoothly and confidently buy their dream home. The low-cost selling experts. See how our low-cost model will save you time, money and deliver results. Great marketing exposure with the latest technology, without all the high commission, may be all that’s needed. Any Home, Price, Condition or Situation. Get a no-obligation quote in 24 to 48 hours and sell on your terms. Looking for Local Service Providers? Browse through our growing directory of professional tradesman and community businesses! Whether you're looking for a handyman, electrician, auto or home insurance, plumber, or seasoned tax professional, our collection of resources are guarenteed to deliver! 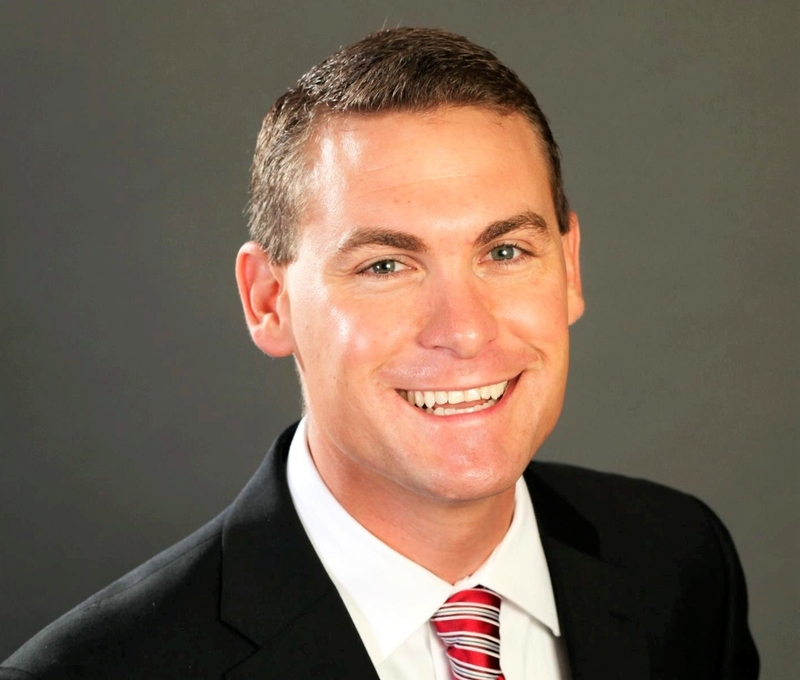 It’s been my vision to develop a low-cost cloud & based brokerage using the industry’s leading technology... I want to put my 12 years of experience of buying, selling, flipping, and building an investment real portfolio to work for you. Our goal is to make sure your comfortable, informed, and provided outstanding service no matter your Real Estate needs.